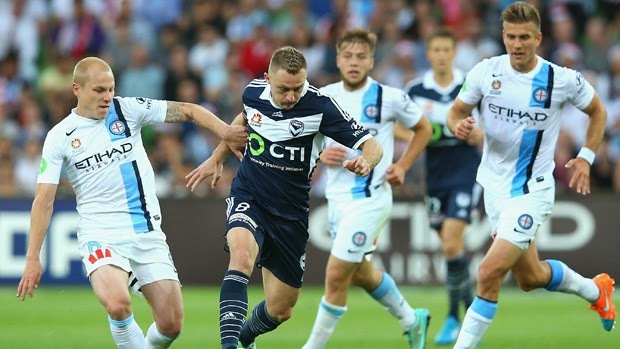 The Hyundai A-League with two blockbuster semi finals this weekend. 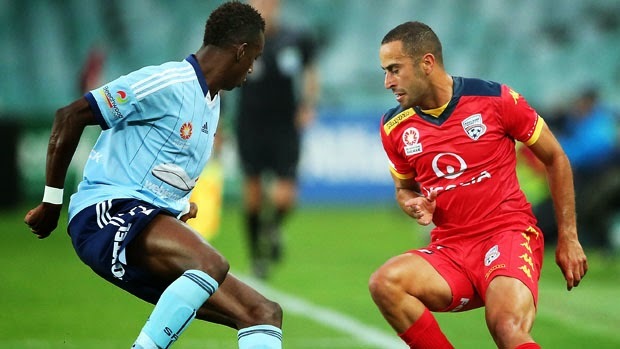 Home » AUSTRALIA A LEAGUE » The Hyundai A-League with two blockbuster semi finals this weekend. The Hyundai A-League season is coming to a thrilling climax with two blockbuster semi finals to look forward to this weekend. t will be a massive build-up all week and which team can block all that out and deal with the extra hype and pressure the best will go a long way to emerging victorious. Adelaide get it they can stay compact and resolute and use their quick transition game to hit Sydney on the counter-attack.